While innovations in surgical techniques have dramatically improved the success rate in breast augmentation cosmetic surgery, the single most important factor that impacts the final results in this procedure continues to be the skill and expertise of the breast surgeon. Therefore, it is a sagacious idea to invest time and effort in selecting the best surgeon for a patient’s breast augmentation needs. Have a good rapport with the surgeon and a relationship of mutual trust and open communication will go a long way in making the breast enhancement surgery safer and more successful. The patient should consider her comfort level with the surgeon while making the final decision. 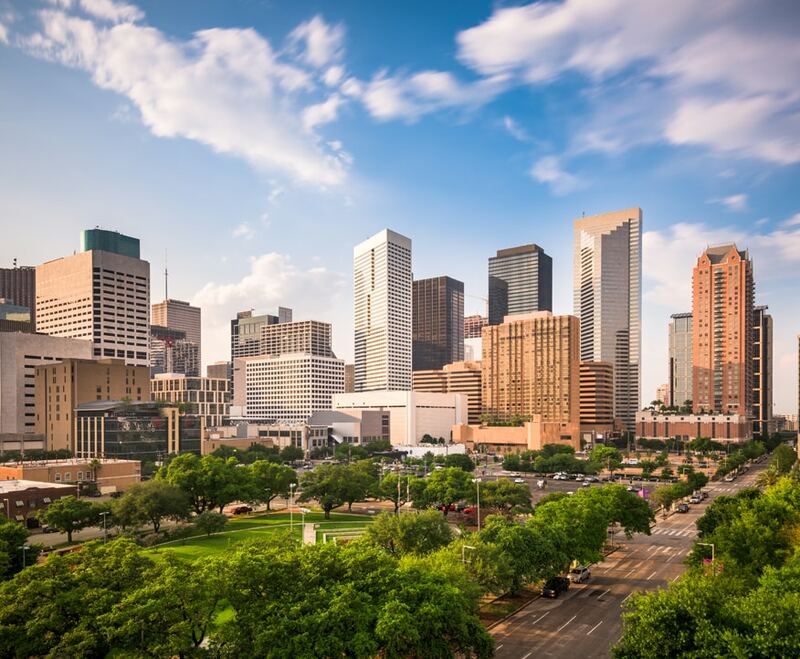 Board certified female plastic surgeon Dr. Kristi Hustak provides board augmentation surgery to patients in Houston, Texas, and communities around this massive American city. Dr. Hustak trained for six years in an integrated plastic surgery program at the University of Texas Medical Branch (UTMB), and worked at renowned hospitals during this period. In 2013, her peers recognized Dr. Hustak as the UTMB Plastic Surgery Resident of the Year. In 2014, she was an Overall Outstanding UTMB Resident of the Year Nominee. She also received the UTMB 2014 Outstanding Resident Leadership Award and the 2014 Golden Scalpel Outstanding Surgical Resident of the Year. 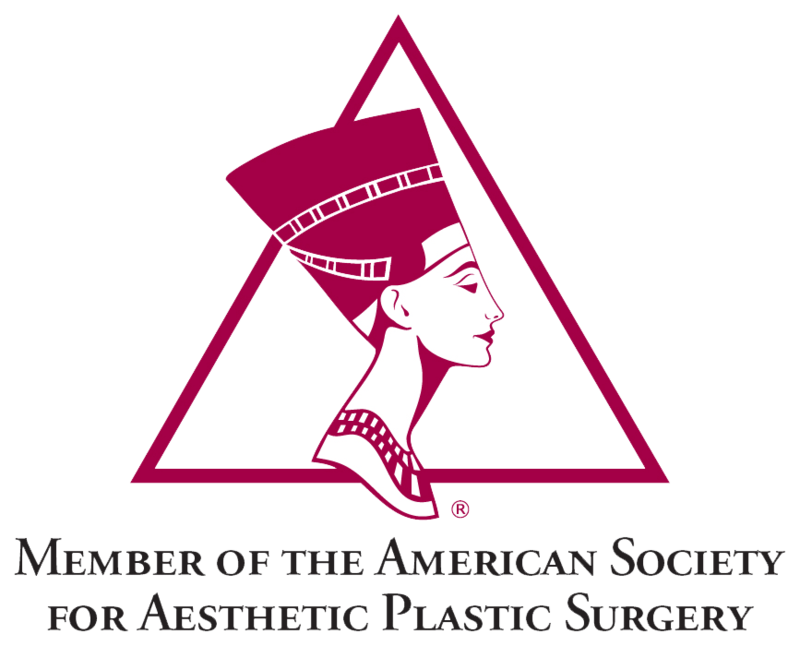 Dr. Hustak has been board certified in plastic surgery from the prestigious American Board of Plastic Surgery (ABPS). This coveted certification automatically reassures a patient about the surgeon’s authoritative expertise because of the rigorous selection standards of the ABPS for certification. A surgeon who is board certified by the ABPS would have received at least three to five years of medical training, including a minimum of two years focused exclusively on plastic surgery. Board certified plastic surgeons typically invest in best practices and highest standards of care, adopt cutting edge surgical techniques, pursue continuing education, and follow the latest safety protocols. Breast augmentation is one of the more customizable cosmetic surgery procedures, which can be tailored to meet the patient’s unique needs. Dr. Hustak is committed to customizing every procedure after taking into account a patient’s specific anatomical and aesthetic goals. She believes that customizing a surgery will not only help to create most satisfying cosmetic outcomes, but also help to make the surgery less invasive and more targeted. Dr. Hustak’s patients go through reduced pain and reduced downtime because she will used advanced surgical techniques and tailor the surgery to the patient’s needs. If a patient has excessive skin laxity in the breast area, she may recommend a combination of breast lift and breast augmentation to create more effective outcomes. Dr. Hustak will combine the principles of both art and science to create breast enhancement outcomes that are not only more sustainable and healthy, but also more natural looking. She will recommend the most appropriate size of implants, and her goal is not just to increase the breast size, but to create an attractive shape of breasts in each case. Astute and committed female cosmetic surgeon Dr. Hustak receives patients from Houston, Texas, and nearby areas for breast augmentation. Prior to finalizing a major cosmetic surgery procedure such as breast augmentation, the candidate should acquire a clear understanding of what the surgery involves, and its pros and cons, estimated recovery and results. She should preferably prepare a list of questions in advance, which she can carry to the surgeon’s office for her consultation. A dedicated surgeon will encourage the patient to ask questions and clear all her doubts and concerns before going ahead with breast augmentation. They will answer the questions in a patient-friendly language and satisfy her concerns in the best possible way. Board certified female plastic surgeon Dr. Kristi Hustak provides breast augmentation to patients in Houston, Texas, and surrounding locations. For a satisfactory breast augmentation consultation, it is important to have a relationship of trust and open communication between the surgeon and the patient. She should feel more confident about her decision after the consultation, and choose the surgeon if she feels comfortable and establishes a good rapport with them. To help the patient develop reasonable expectations, the surgeon may present breast augmentation before and after pictures before her during the consultation. The patient may also go through reviews and testimonials of previous patients to gain insights about breast augmentation from the perspective of an actual patient. How many years of training and experience do you have in the field of cosmetic surgery? Do you have specific experience with breast augmentation surgery in the past, and what is your patient satisfaction rate? Do you think I make a suitable candidate for breast implants? Would you recommend general anesthesia or local anesthesia to perform my procedure? Which surgical venue would you suggest to perform the breast augmentation surgery? What will be the estimated duration of the surgery? Which type and size of breast implants would more appropriate in my case? What are risks and complications involved in breast augmentation surgery? How long do breast implants sustain on average, and can I replace them in future? Do you perform breast revision procedures in the event of an implant failure or if the patient wants to replace them? Is the recovery going to be painful, and how much downtime will be involved? How visible would be the scars after the healing is completed? What will be estimated cost of breast augmentation surgery, including the pre- and post-surgical costs? How long will I be required to wear a surgical bra following the procedure? Is there any way to make the breast implant surgery less invasive? Do I require breast lift along with breast implants? Judicious and cordial cosmetic surgeon Dr. Hustak receives patients from Houston, Texas, and other communities across the landscape for breast augmentation. Nearly 4.5 million breast augmentation cosmetic surgery procedures have been performed between 1997 and 2012, as per the figures released by the ASPS. Breast augmentation currently ranks as the most popular cosmetic surgery procedure in the US. A key component of the procedure is the pre-op preparation, which will invariably have an impact on the final results. Prior to the surgery, the patient will receive detailed instructions from the surgeon to help her prepare for breast implant surgery. 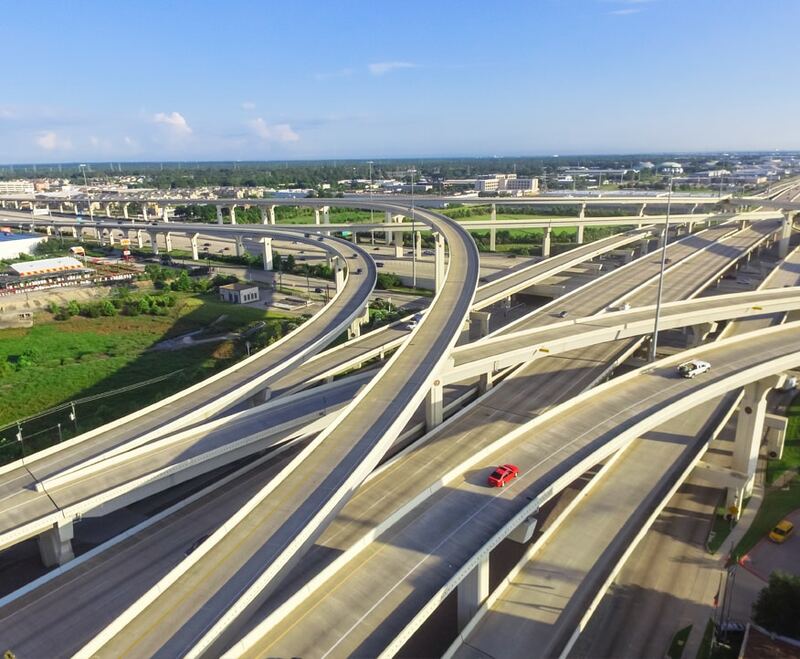 Patients in Houston, Texas, and other areas around this fantastic American city have an opportunity to receive breast augmentation from board certified female plastic surgeon Dr. Kristi Hustak. To begin with, the candidate for breast implants should assess her reasons to seek this surgery, and have clear cosmetic goals. This will allow her to have a more productive initial consultation with the breast surgeon where she can explain precisely what about her breast appearance may be bothering her, and help them create a customized breast augmentation plastic surgery plan. Breast augmentation surgery is a personal journey for a woman, and she should seek it if she has clear aesthetic needs and a personal desire to enhance the breast appearance. She should not choose it merely because someone else convinced her to have it. When a woman is considering breast augmentation surgery, she should take a few steps to learn about the procedure and the surgeon with whom she wants to have a consultation. She should review the surgeon’s website to familiarize herself with the practice. She may visit reputed Internet forums to get in touch with other patients who are willing to share their insights and experiences with breast augmentation. Having some community support and guidance will improve her confidence and help her determine whether the procedure is best suited for her. Well-prepared candidates will typically have a more useful consultation with the surgeon and make better decisions. Once the patient has decided to undergo breast augmentation, she should make a systematic effort to improve her diet and follow a steady daily exercise regimen. She should maintain a stable body weight as far as possible, and not plan for a weight loss procedure or a pregnancy once she has chosen to undergo breast augmentation. She should form realistic expectations by reviewing as many breast augmentation ‘before and after’ photos as possible. She can access these photos from the surgeon’s website or get them from their office. She should also ideally prepare a list of questions she may want to ask the surgeon during the pre-op consultation. Refrain from smoking for a few weeks before the surgery as instructed by the surgeon. Avoid the use of certain prescription and non-prescription medications for a few weeks in consultation with the surgeon. Arrange for transportation and aftercare well in advance. Apply for leave from the workplace for about one week from the date of surgery. Experienced female cosmetic surgeon Dr. Hustak receives patients from Houston, Texas, and nearby areas. One of the most important components in the breast augmentation cosmetic surgery process is the pre-operative consultation. Breast augmentation is a highly customizable procedure, which means that the patient’s involvement in decision making will matter a lot. The consultation will provide her with an opportunity to share her inputs with the surgeon and help them in creating a customized surgical plan. During the consultation, the patient will also have a chance to ask questions about the breast augmentation procedure and the surgeon’s credentials and practice. They can make a more informed choice once they have their doubts and concerns addressed by the surgeon. 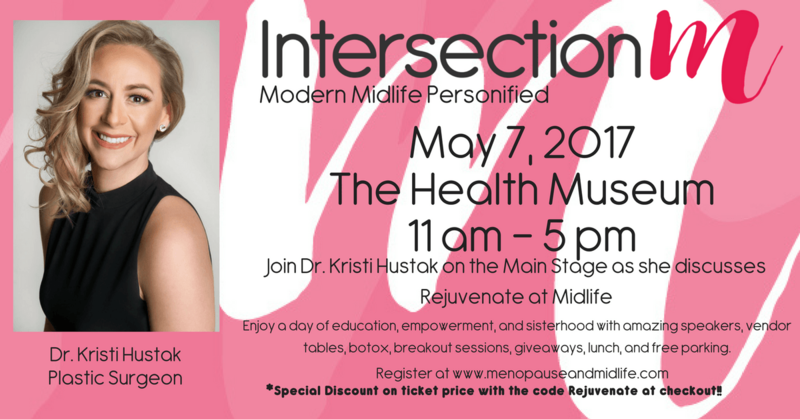 Board certified female plastic surgeon Dr. Kristi Hustak provides breast augmentation to patients in Houston, Texas, and other neighborhoods and cities around this mighty Texas city. The surgeon will go through the patient’s health records as well as examine their current health condition to determine her fitness to undergo a breast augmentation plastic surgery procedure. In a few cases, the surgeon may order specialized mammograms. They will also check the amount of skin laxity in the breast area to assess whether the patient may require a breast lift in conjunction with breast augmentation. At the time of consultation, the surgeon and the patient will together make certain decisions such as the choice of the surgical technique, the type and size of breast implants, the placement of implants above or below the pectoral muscle, and whether the procedure will be performed independently or in combination with breast lift or another surgery. An important decision that will make a difference to the final results of breast augmentation will be the selection of breast implants. The surgeon will discuss the benefits and limitations of saline, silicone and ultra cohesive silicone implants, the appropriate implant sizes, and the choices in implant shape and profile. Best decisions will be made at this stage in close consultation between the surgeon and the patient. Breast implants can usually be placed either in front of the pectoral muscle or below the pectoral muscle. The pros and cons of both options will be discussed during the consultation in order to help the patient make a judicious decision. The surgeon will make their recommendation based on the patient’s breast anatomy and her unique aesthetic needs. Incision options in case of breast augmentation will include under the breast crease, around the areola circumference, and the underarm area. In rare cases, a TUBA incision may be placed in the navel area. The potential scarring in each case and other aspects will be discussed during the consultation. Experienced female cosmetic surgeon Dr. Hustak receives patients from Houston, Texas and nearby areas. The surgeon will like the patient to know exactly what a breast augmentation surgery can or cannot do for her. Therefore, they may present breast augmentation before and after images during the initial consultation to let the patient have a clear idea. Reviews and testimonials of past patients may also be shown so that the patient may gain insights about the procedure from another patient’s perspective.